1st Visit - Only $47! Injured in an auto accident? 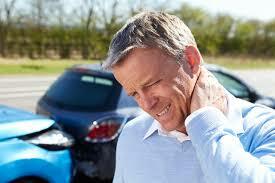 We will detect and correct any "Hidden Injuries" that occur in auto related injuries. Don't make the mistake of taking over the counter medications for temporary pain relief. Untreated injuries can come back to haunt you years down the road! 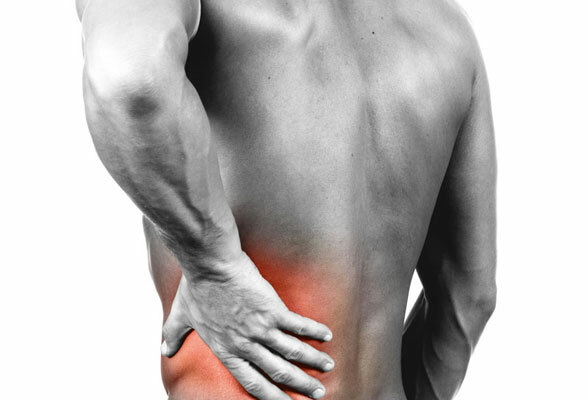 We can help to diagnose and treat your recurring back pain once and for all. You don't have to "live with the pain" any longer. If we can't help you, we'll refer you to someone who can! Neck Pain and pain between the shoulders can be miserable! Sometimes a simple adjustment and a little therapy is all you need to get the spinal bones back in alignment. You have nothing to lose but your pain. Get Back To The Activities That You Enjoy! You don't have to live with chronic neck & back pain! to be sick...it's your choice. through the day who are now off all the meds and are feeling great.